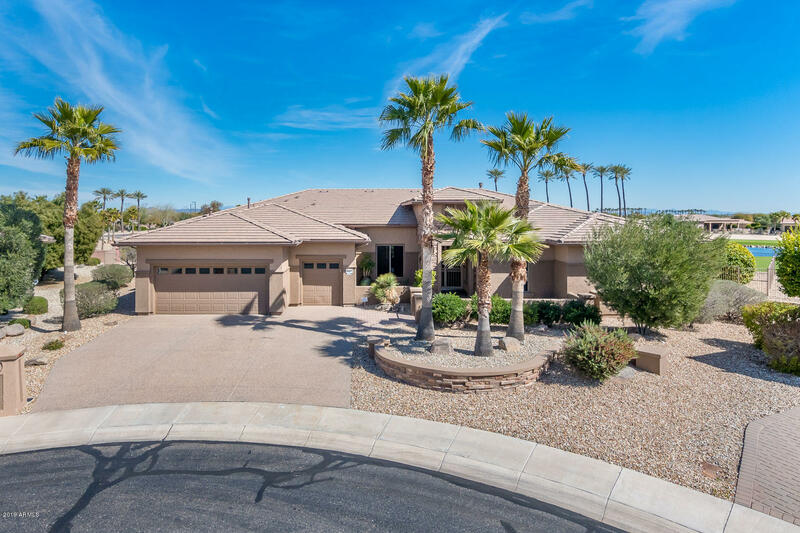 All SUN CITY GRAND CATALINA homes currently listed for sale in Surprise as of 04/20/2019 are shown below. You can change the search criteria at any time by pressing the 'Change Search' button below. 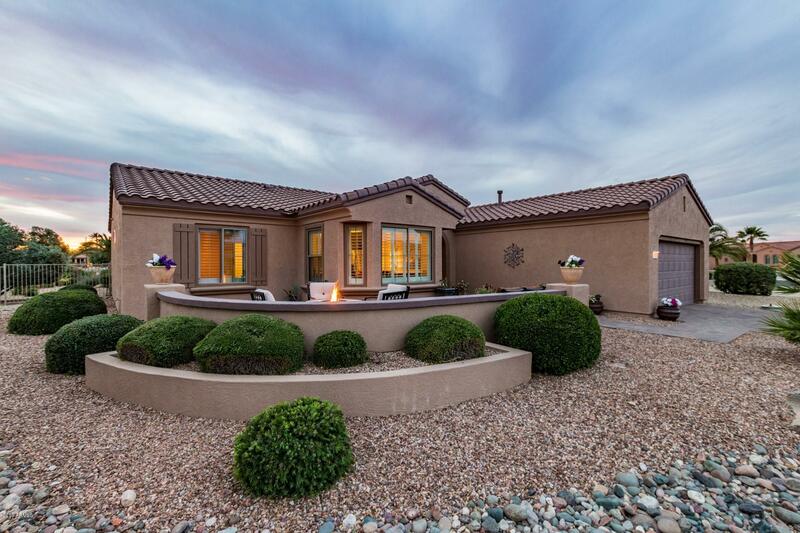 "Entertaining is a breeze in this Highly Updated, sought after Borgata Model with 2 Bdrms & Den. 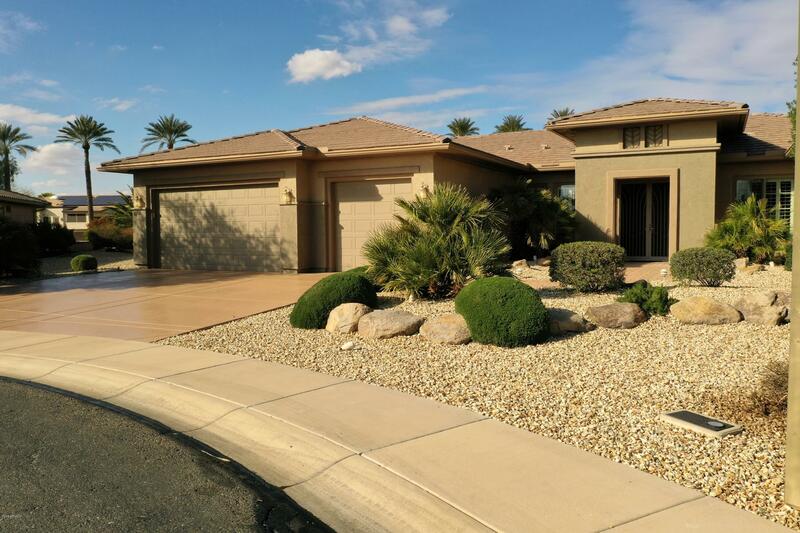 This Open Concept Home features New 18x18 Polished Tile with 4'' Baseboards. New Updated Kitchen features all NEW 42'' Cabinetry with Espresso Finish! New Kitchen Aid SS Appliances , Vent Hood, Granite, Backsplash & Pendant lighting. The Roomy Master Bedroom features Double Sinks, Large Shower & Walk In Closet. The Great Room features Custom Wall with Lighting & beautiful Electric Fireplace & Sur"